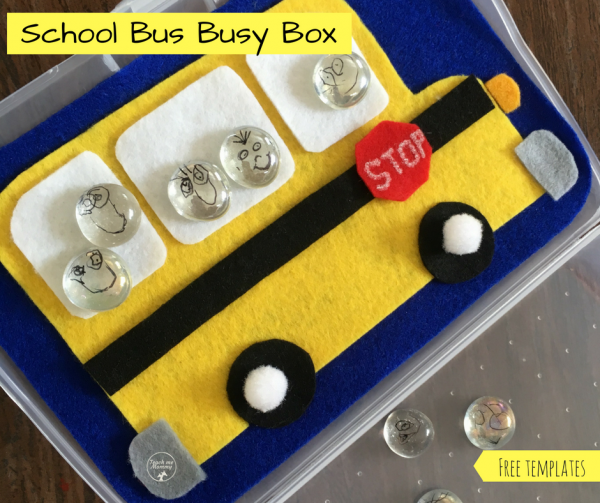 Here is a brand new felt busy box idea- a school bus busy box, perfect to play out getting on the bus with the friends! 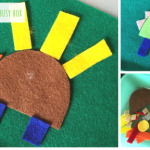 This busy box is really fun for preschoolers and even kindys too! 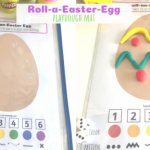 Let them draw their own faces, or better yet, use real, small photos and attach to the pebbles for a personalized busy box! 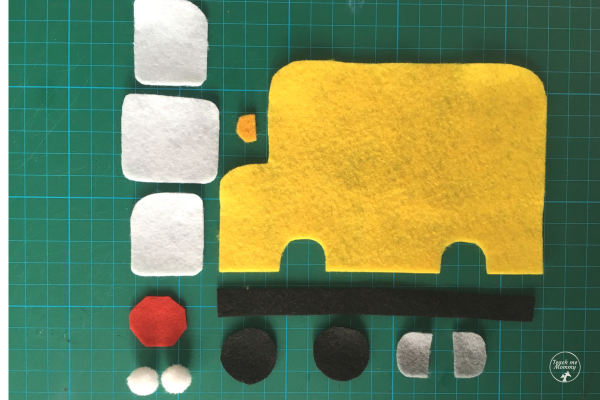 Use the FREE templates(instructions to gain access to Freebies at the end of the post) and cut the felt pieces. 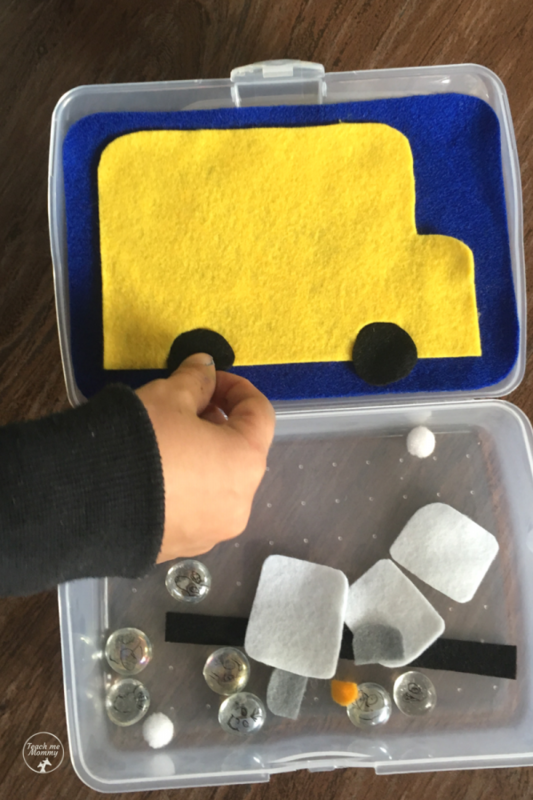 I always add our pieces to a small box with a flip lid and then line the lid with a piece of felt too. 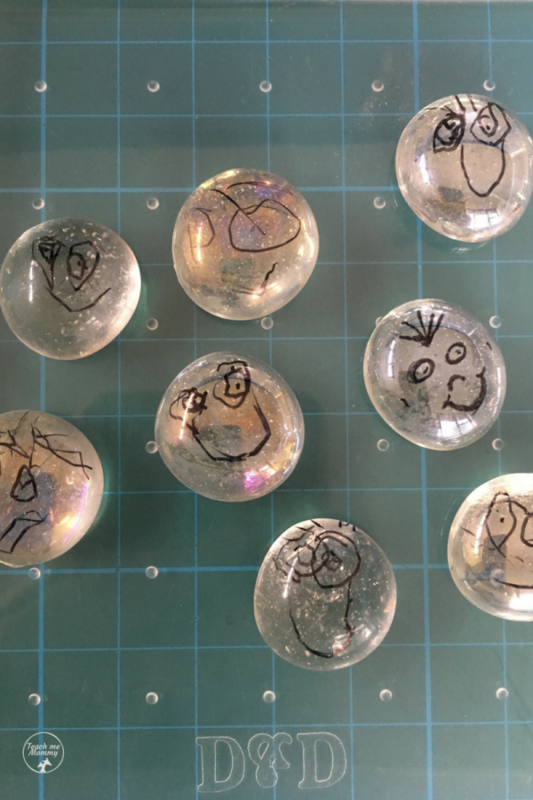 Draw faces on the pebbles, or as mentioned above, use small photos and attach it to the pebbles. My 5 year old helped me with this bit, lol! 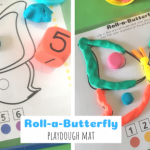 Ready to play! 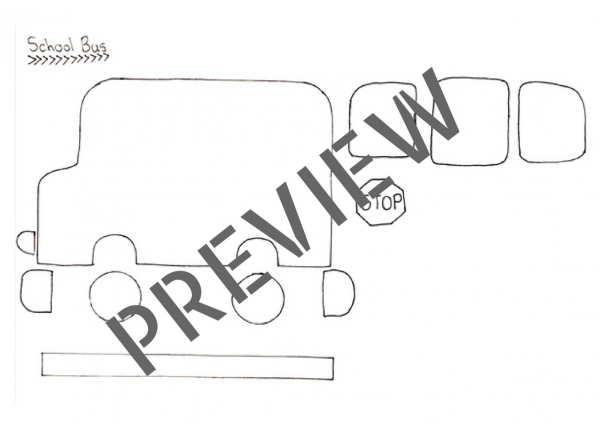 Build the school bus and play with the friends! 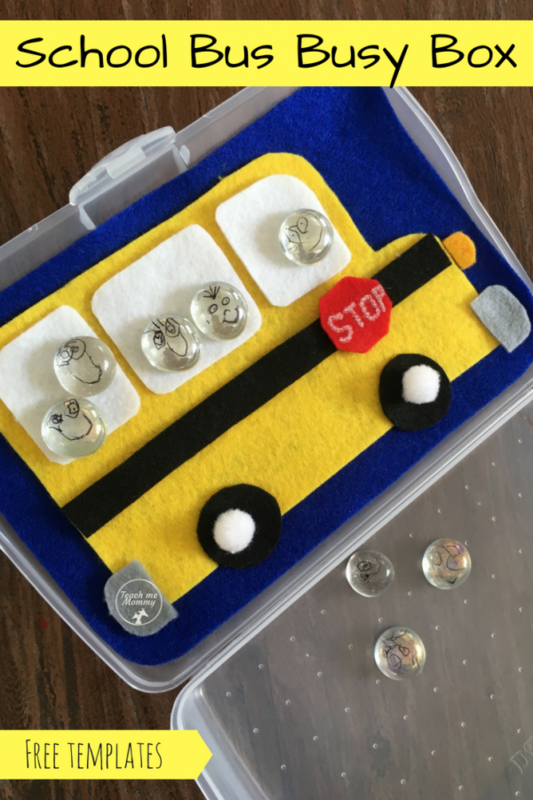 Board the bus safely, discuss other safety issues issues too plus order of picking up and dropping off friends to prepare your child. 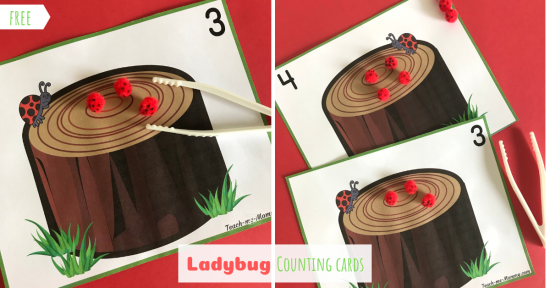 Count friends too for counting practice! 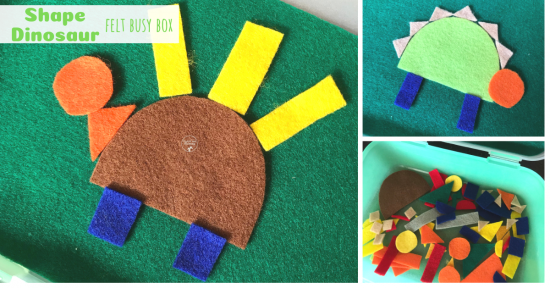 A fun little busy box, perfect for Back-to-School preparation! 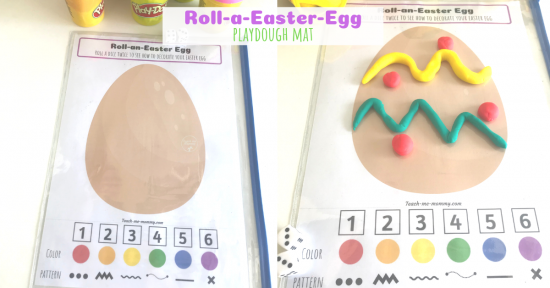 Do check out this Pencil Number Cards from Modern Preschool! 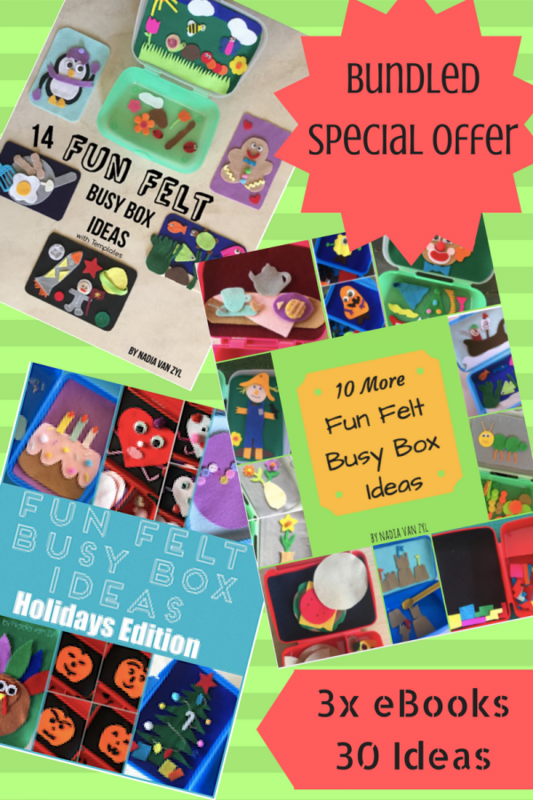 AND, you have to see our “Fun Felt Busy Boxes ebooks! Get the Bundle(which includes Volume 1 and 2 PLUS the Holiday Edition too) by clicking on the image below!